If your business depends on generating reports as your primary output, odds are good that you are spending too much time creating, editing, and proofing your work. PowerLines can create document templates that can significantly improve your throughput and reduce errors, automating repetitive tasks using macros, formatting the document to permit expedient importing of graphs, tables, and content, and using forms to limit author input where appropriate, or permit custom content where needed. Want to learn more? 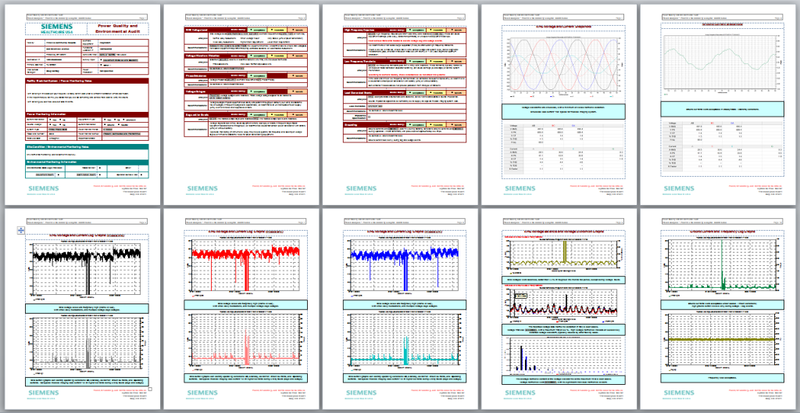 Read Cost Effective Power Quality Analysis, presented at the 2004 Power Quality conference.